The spacious two-level floor plan boasts an excellent layout with an abundance of windows and great light. The first floor is an open living room that connects seamlessly to a dining area and updated kitchen. French doors lead out to the fully enclosed and private backyard with deck. Upstairs are three bedrooms and a stylish full bath to complete this great layout. Original charm is intact throughout while the home has been meticulously updated for modern living. Detached finished garage is perfect as a bonus creative space. Gated driveway parking and ample closet space. 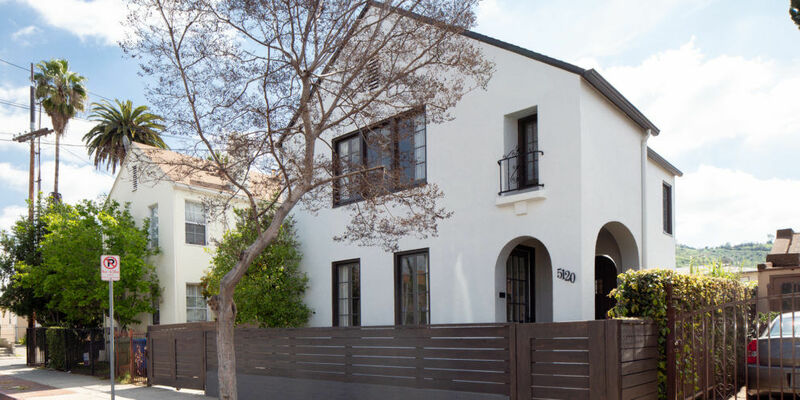 Central Highland Park location walking distance to vibrant Figueroa with local hot spots such as Highland Park Bowl, Kitchen Mouse, Civil Coffee, and Debs Park close by.